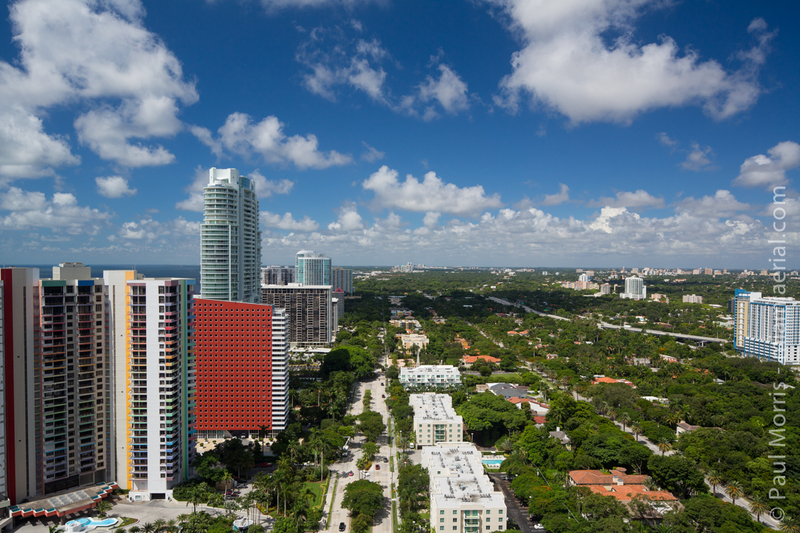 Miami Aerial was established in 2012 in order to fulfill the low-level aerial photography and video service needs for a wide range of industries. MA currently flies and maintains a fleet of 5 UAS ranging from the small Quad (4 rotors) aircraft carrying a GoPro camera system (a one person operation) to our big Optimus 2, an X8 (4 arms, 8 rotors) aircraft carrying a Sony, Panasonic or Black Magic Cinema system (up to 3 people to operate). More aircraft systems are currently being constructed to meet the needs of our growing list of clients.